A newly restored mural in Washington bears joyful witness to the boundless creative energy of D.C. native Aurelius Battaglia, an illustrator and animator of early Disney films. A paleontologist is hired to prepare the first human time traveler for a journey into pre-history and falls in love with her subject. 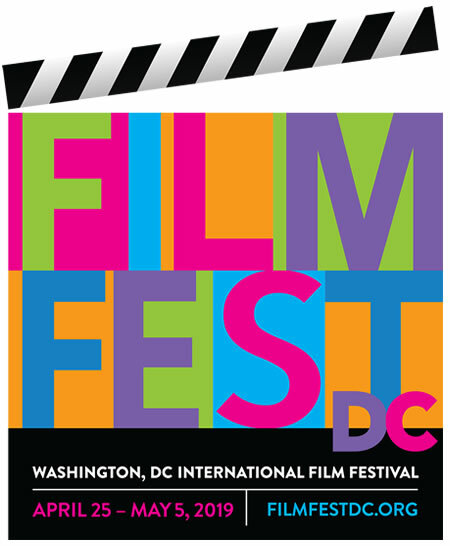 The film was shot by D.C.-based cinematographer Emilie Silvestri. In a story inspired by Jim White vs. The Packway Handle Band's song of the same name, mysterious forces of attraction inspire quantum-level romance. A crew of young rowers with intellectual disabilities train to compete in a prestigious regatta. A tribute to drum legend Tony Allen's contributions to the birth of Africa's most exported music genre, Afrobeat. Dedicated to ending homelessness, a street outreach worker in Montgomery County, Md., is driven to find a home for every person living on the streets. When her mother picks up a mysterious jogger, sullen teen Melanie's unexpected trip home from swim practice takes her on a bumpy ride facing adulthood. Against the arches and spires of the Utah desert, aerospace engineer Natalie Panek reconciles life's challenges in her pursuit of space travel. Produced by eight high school students from Gandhi Brigade Youth Media, We Are Now showcases the wave of youth-led activism sweeping the country.